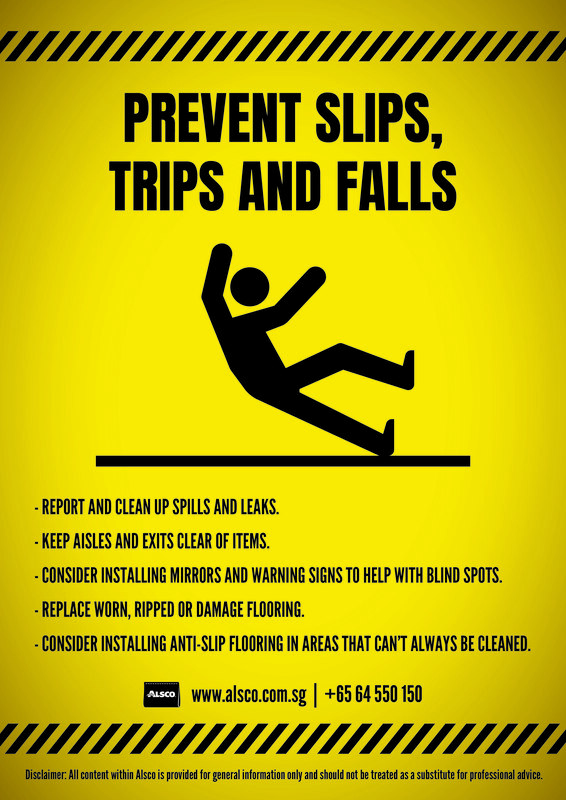 When a workplace accident happens, people always think about what they could have done better to prevent it. 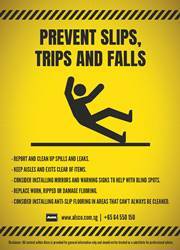 First Aid Kits are your go-to solution when an injury occurs, but can you do more? 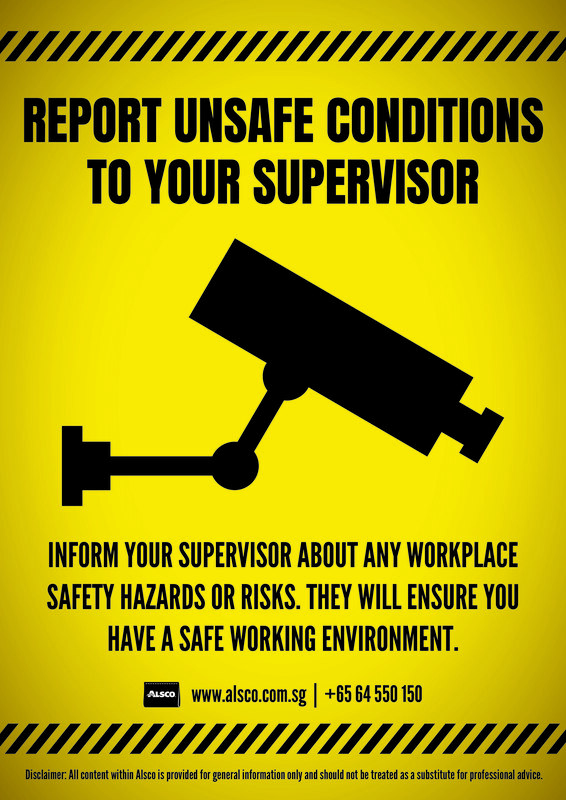 As an employer, you should do everything in your power to keep your workplace as safe as possible. 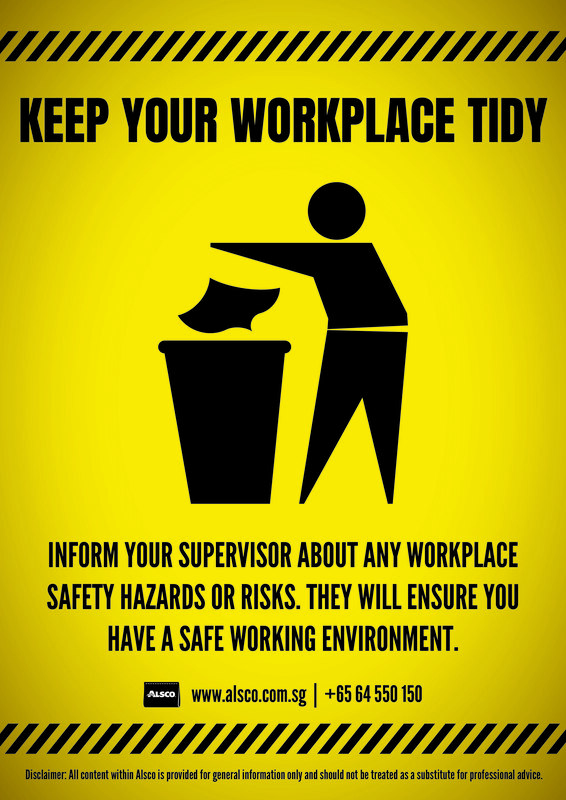 Constantly walking behind your employees and telling them to watch this or that is not an option. 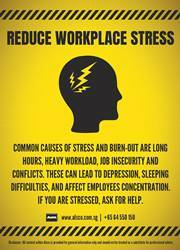 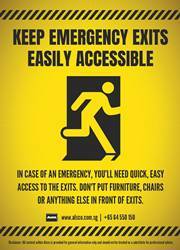 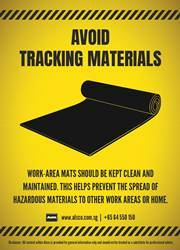 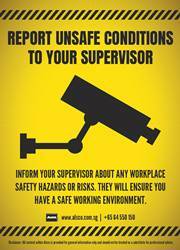 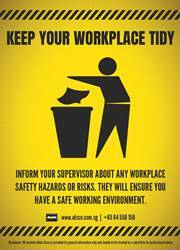 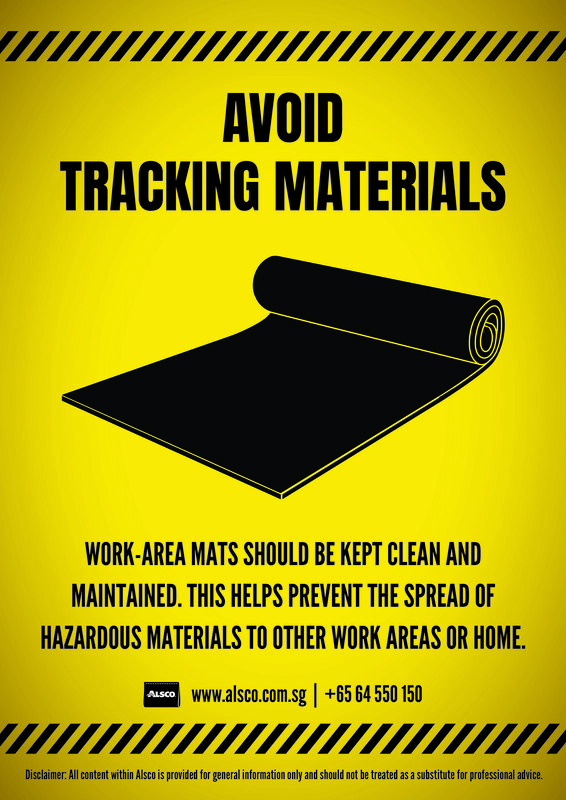 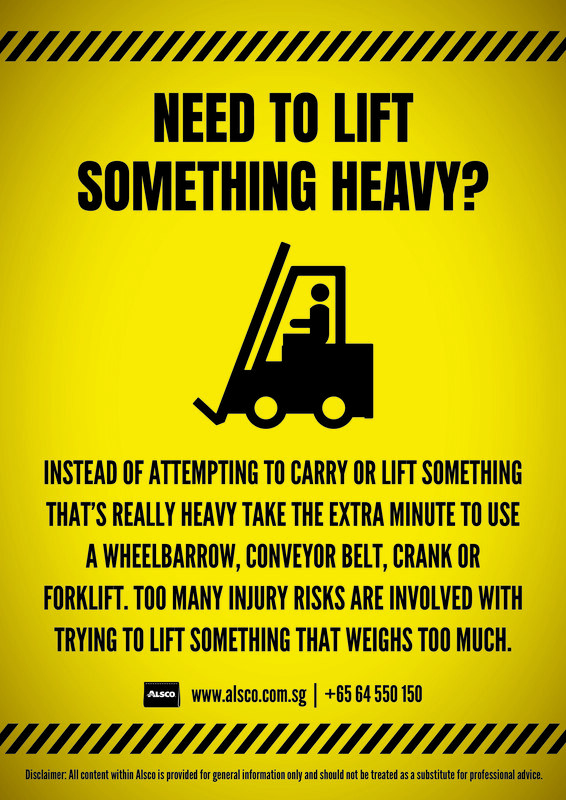 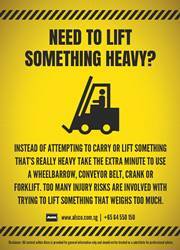 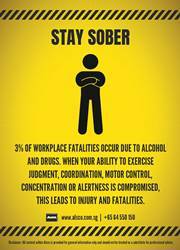 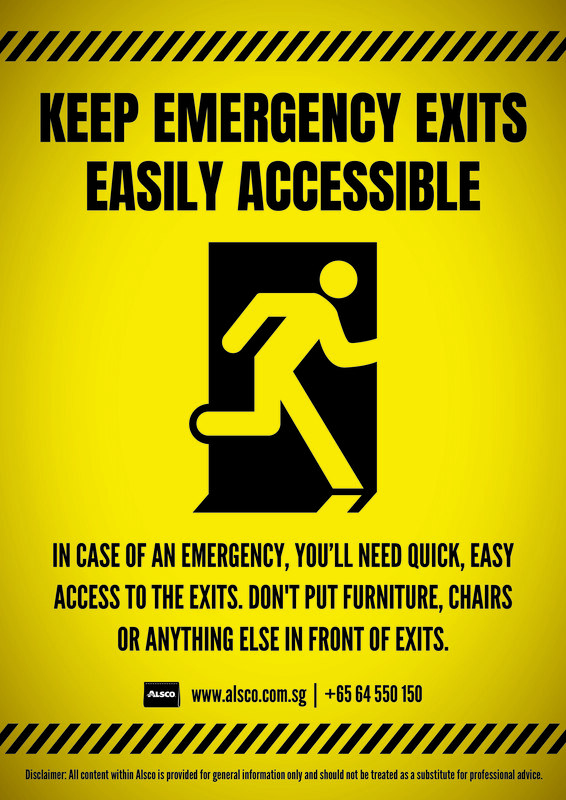 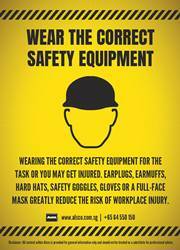 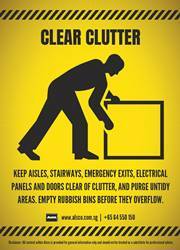 You can achieve the same effect in a much subtler way – use safety awareness posters! 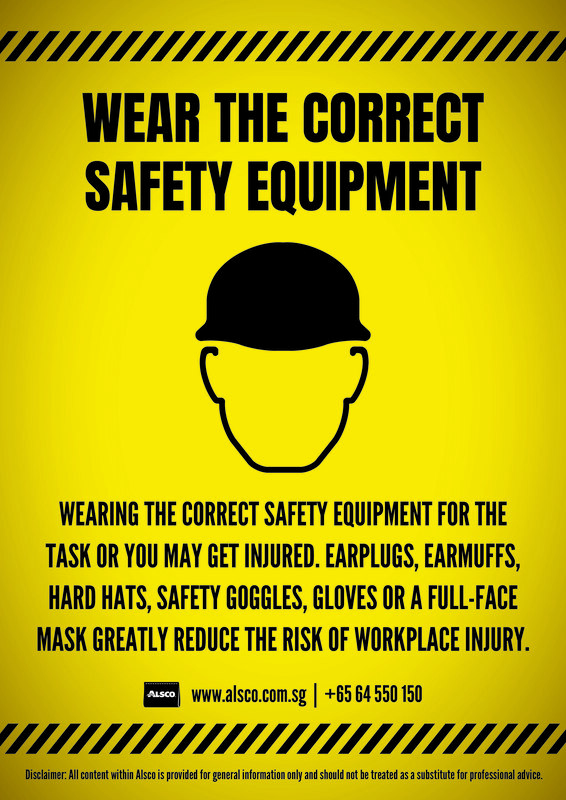 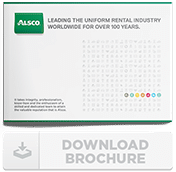 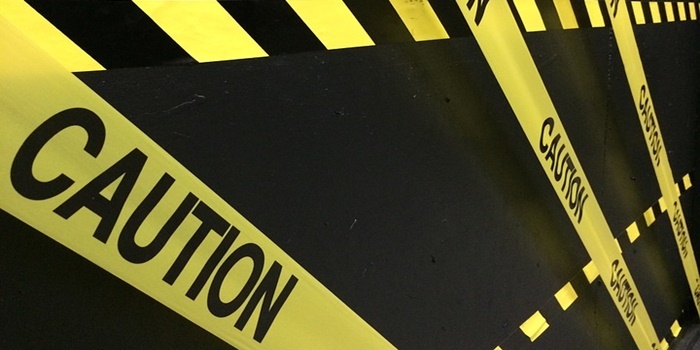 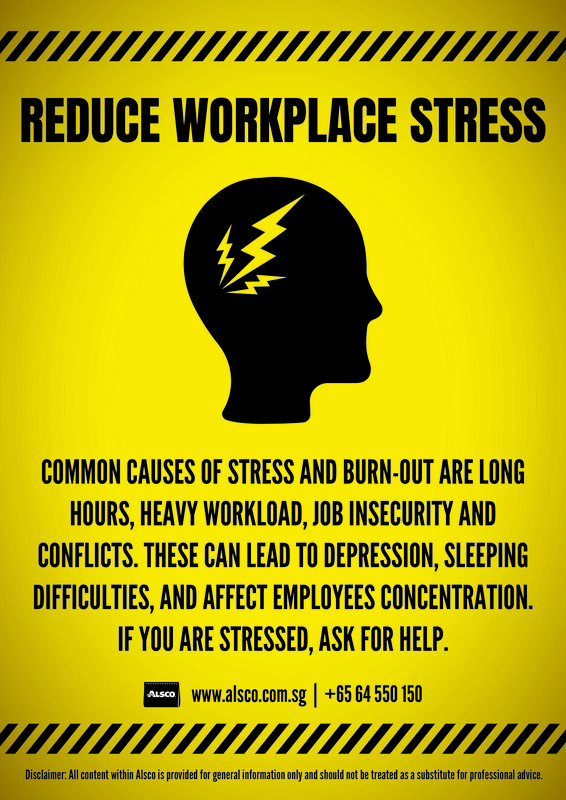 Remind your employees that they should wear their protective equipment, reduce their stress or beware of a slippery area without even being in the same room with them.